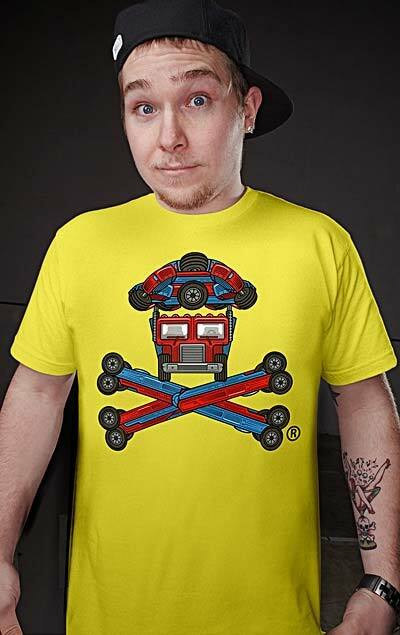 Just when you think Johnny Cupcakes couldn’t possibly come up with another cupcake logo, they drop the Transformers tee on you. I am kind of left in awe. When looking at the artwork, considering I somehow made an 18 wheeler look very much like a cupcake. See the pic after the jump. The Autobones tee is now available online beginning today at the JC site. 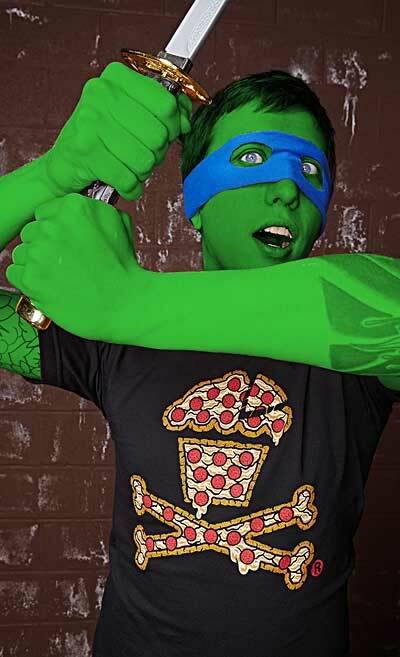 And in the same vein, I bring to you the TMNT inspired pizza cupcake t-shirt. These guys just don’t quit do they?